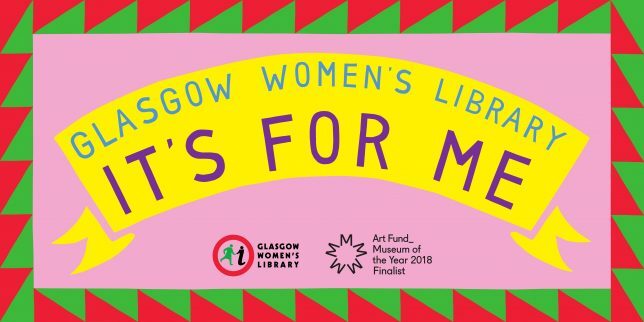 We’re delighted to announce that the winners of our Bold Types: Scottish Women’s Creative Writing Competition 2018 are Meg Macleod and Jay Andrew. 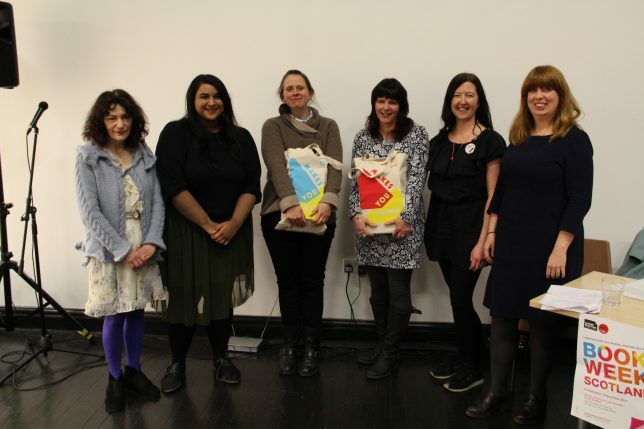 Be bold and submit your short stories and poems to Scotland’s only free creative writing competition for women. Our theme this year is Rebel. Autumn Programme 2018 Out Now! Our Autumn Programme 2018 is now available for you to browse at your leisure. 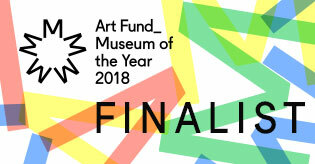 Add our brilliant new flag design to your social media profile to show your support for our Art Fund Museum of the Year 2018 campaign. 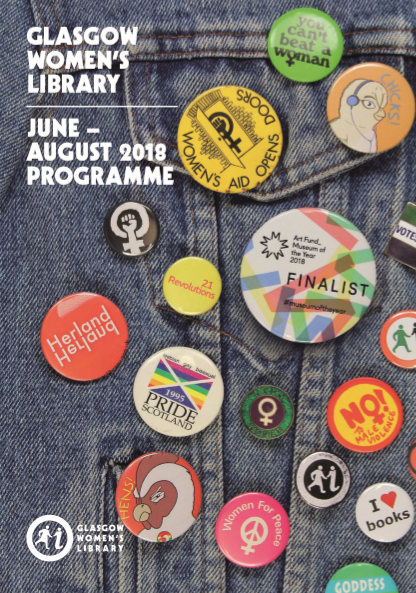 GWL Summer Programme 2018 Out Now! Our Summer Programme 2018 is now available for you to browse at your leisure. 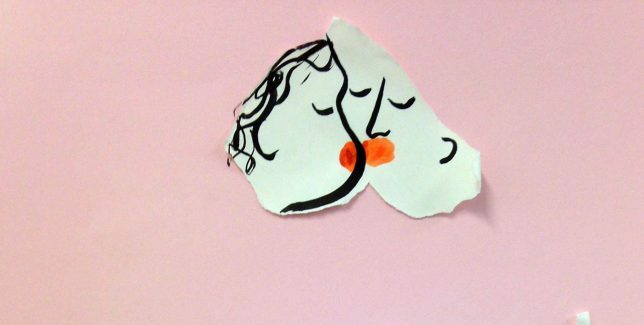 New works will premiere at Castlefield Gallery, Manchester, before touring in 2019 to Glasgow Women’s Library, and acquisition into the University of Salford Art Collection. We’re delighted to share Mairi Sutherland’s winning Bold Types 2017 entry. GWL Spring Programme 2018 Out Now! Our Spring Programme 2018 is now available! 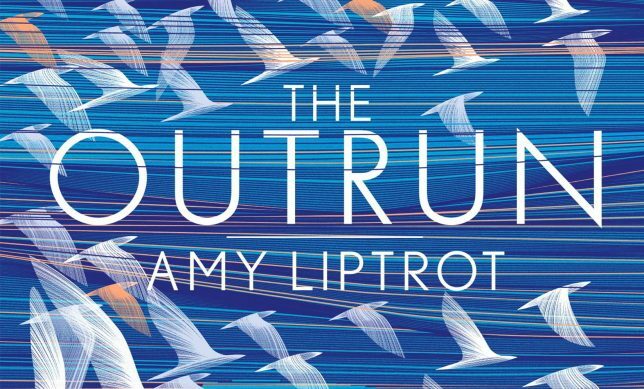 The next book we’re reading as part of our GWL Digital Book Group is Amy Liptrot’s compelling memoir, The Outrun.